Candy Addict » What Easter Candy Are You? 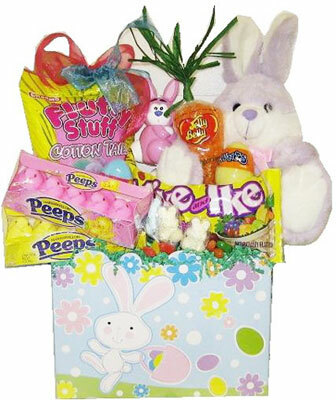 You’re the type that stole little brother’s easter basket so that you could have MORE CANDY! You know, Cadbury Creme Eggs aren’t even my favorite Easter candy. I’m more of the chocolate bunny and Peeps type. There’s something about the gooey texture of the Creme Egg filling that doesn’t sit right with me. It might be because I’m not really fond of sweet and slimy things. Blogthings – What Easter Candy Are You? What Flavor of Pocky Are You?